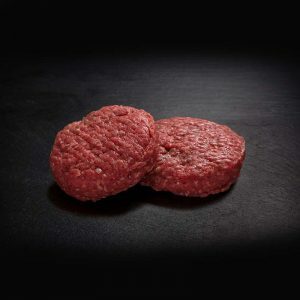 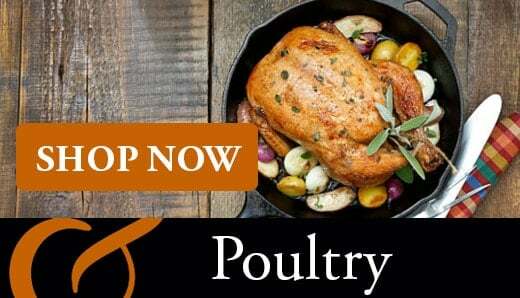 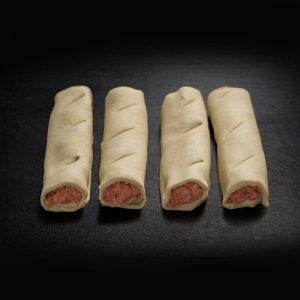 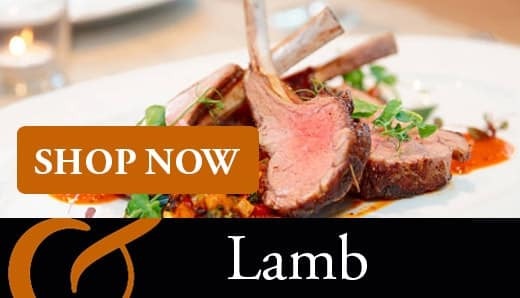 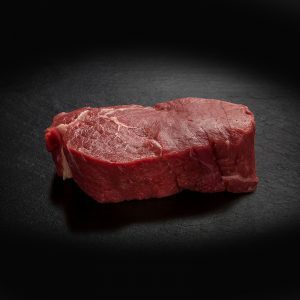 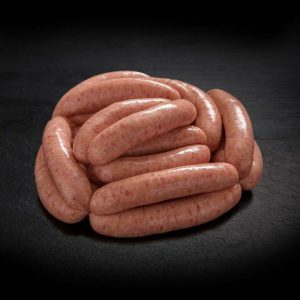 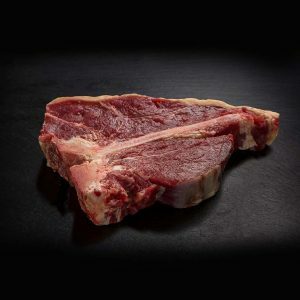 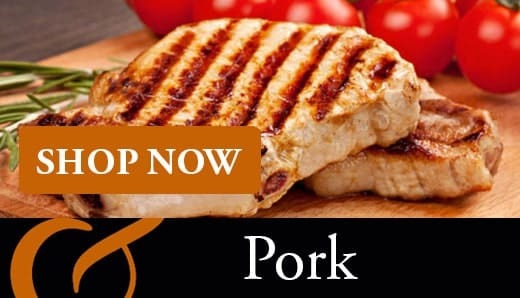 Our online butchers shop is the perfect place to get the freshest and highest quality grass fed beef, succulent lamb, chicken, pork and sausages. 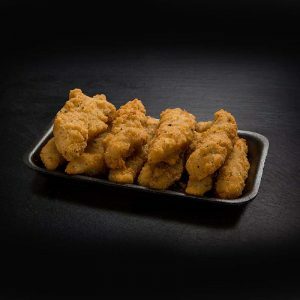 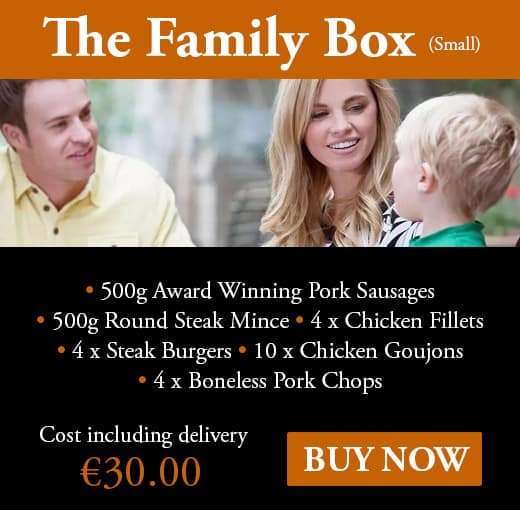 Enjoy the convenience of having your meat delivered to your home. 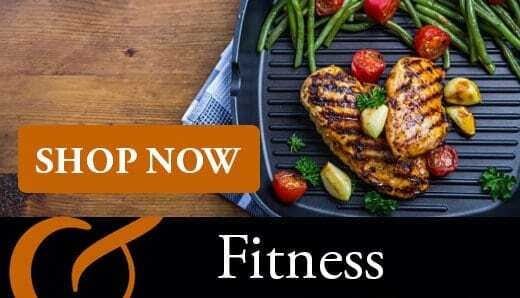 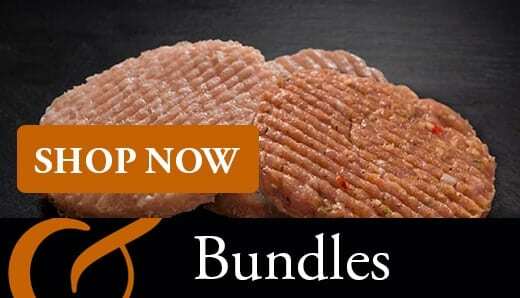 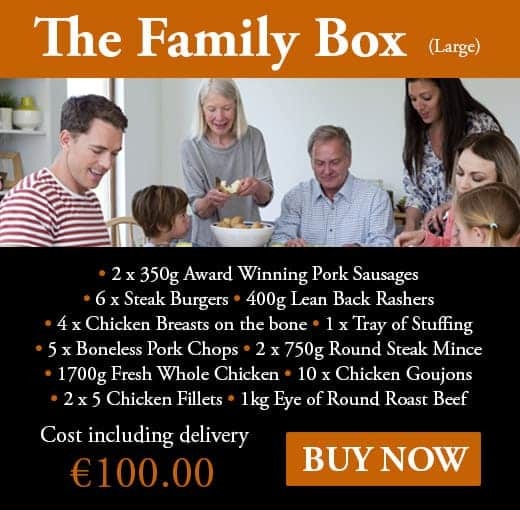 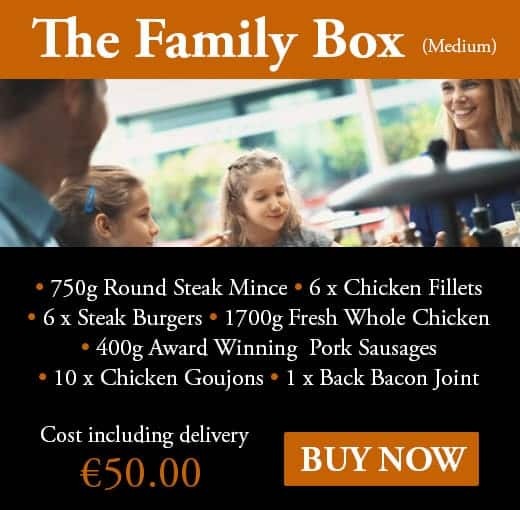 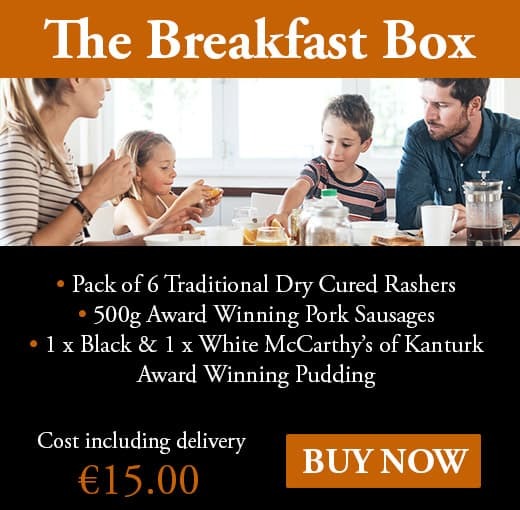 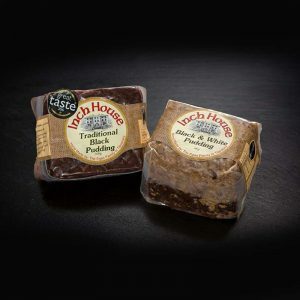 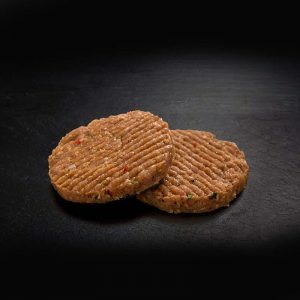 Whether it’s high protein beef, turkey burgers and lean cuts of meat for fitness enthusiasts, or family dinner ideas, you can find a great selection in our Online Butcher shop Ireland. 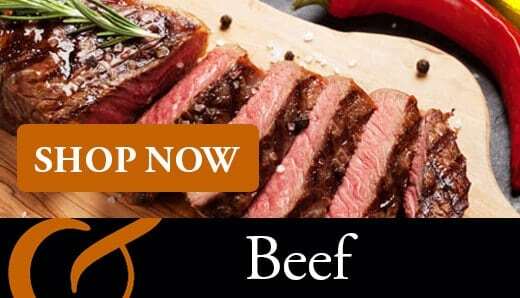 Awarded Craft Butcher Shop of the Year for two successive years in 2015 and 2016, Kilkenny Chamber of Commerce Retailer of the Year for three successive years 2014, 2015, 2016, and the McKenna Guide Best in Ireland Shop of the Year 2016, Grogan and Brown Artisan Butchers is a relatively new addition to the butchery scene in Kilkenny but it has not taken them long to make their mark on a local and national level!